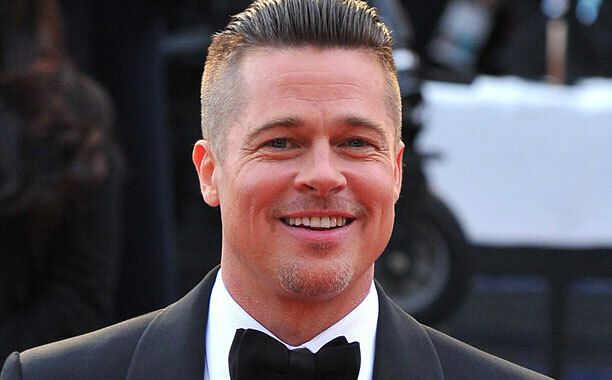 This week’s Silver Screen fiends top 5 podcast is our top 5 brad Pitt films. This entry was posted in podcasts and tagged Brad Pitt films, films, movies podcasts, silver screen fiends, silver screen fiends podcast, top five brad pitt films, top five film lists. Bookmark the permalink.